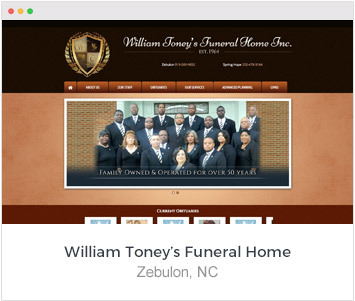 The internet has changed how families research and ultimately choose a funeral provider. 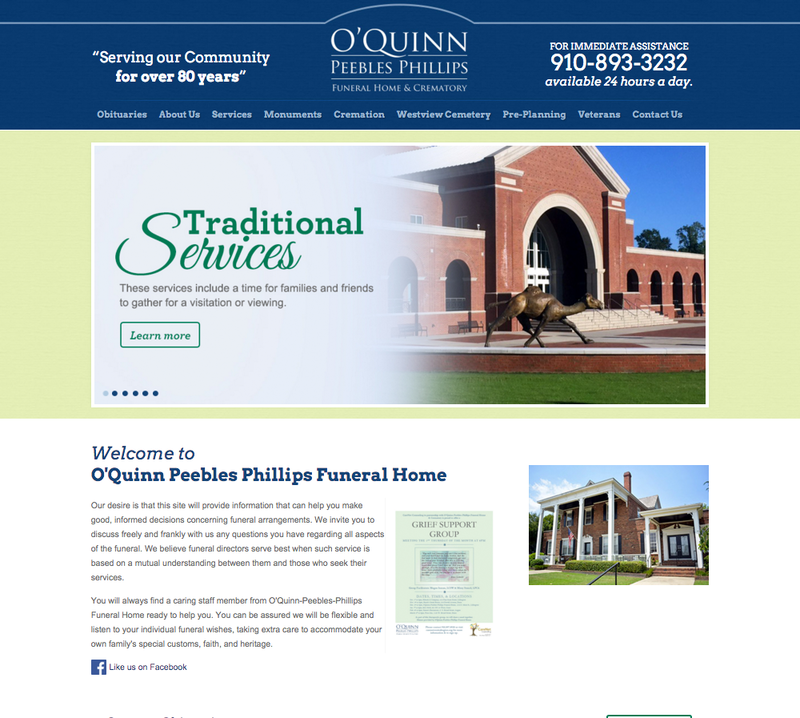 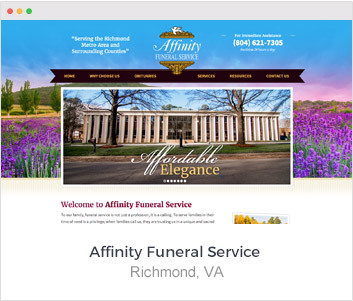 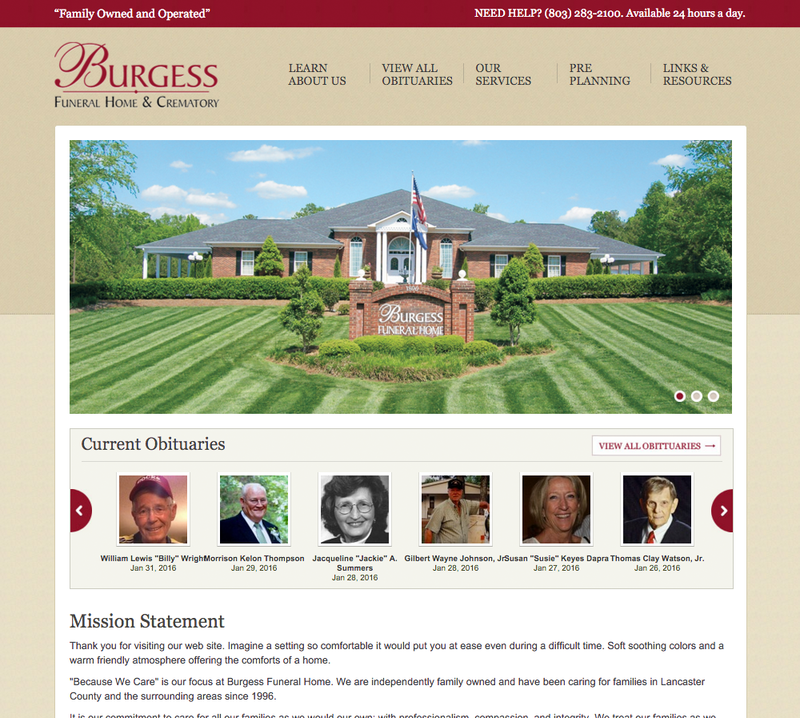 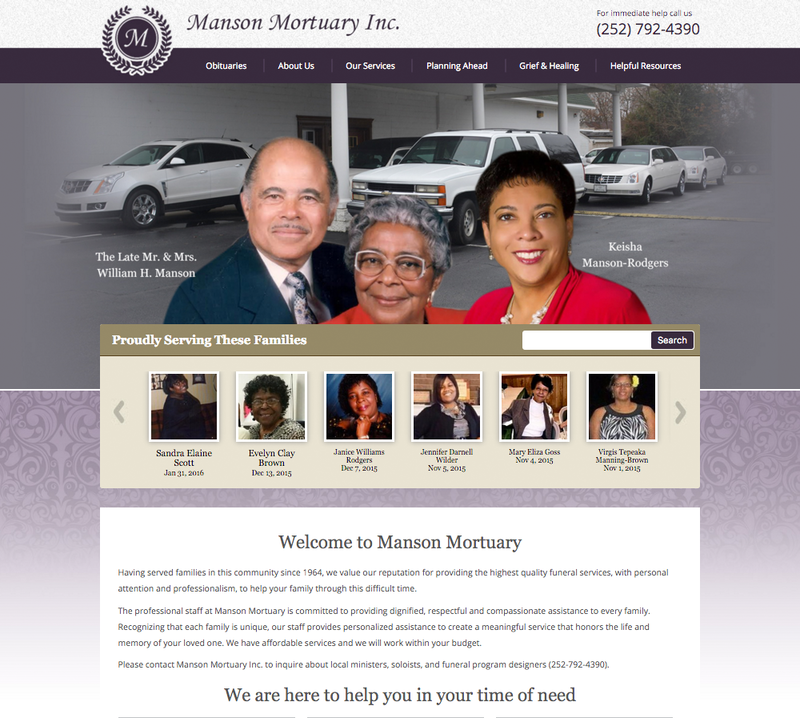 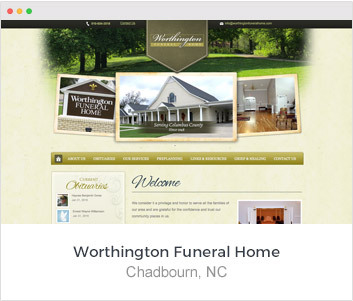 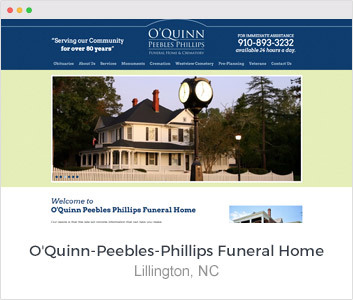 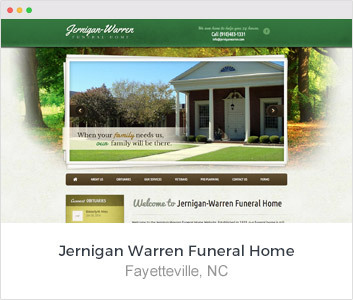 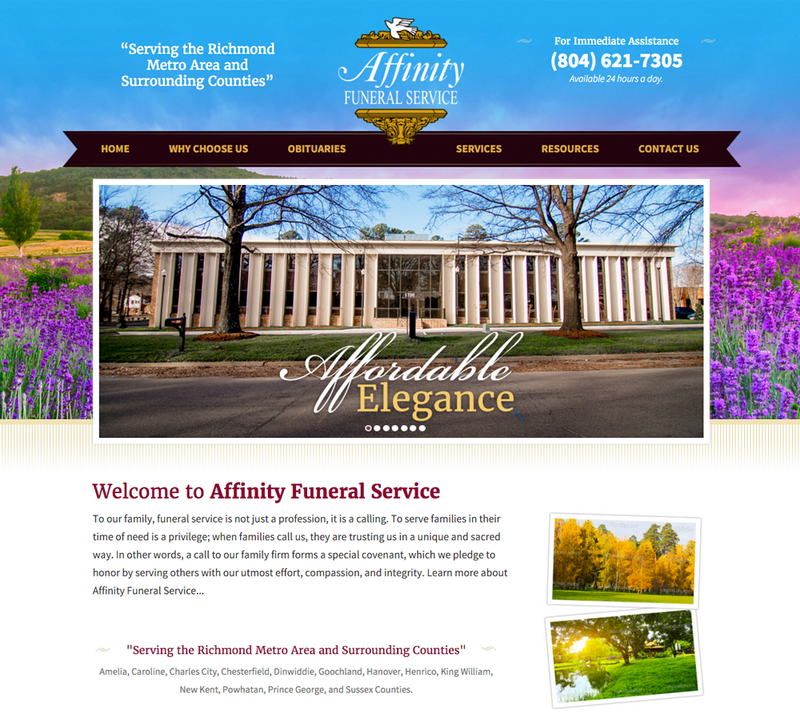 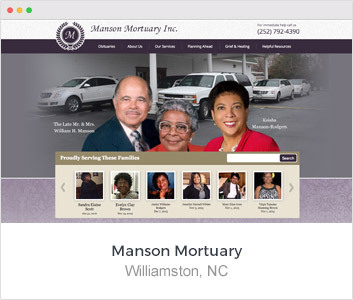 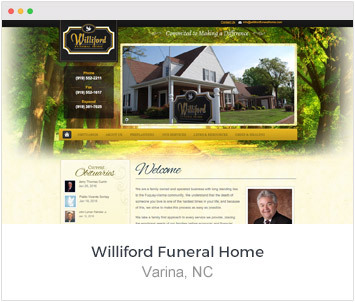 In today’s climate, your funeral home website must sell how you can serve that family, how you are different from your competitors and must give the family enough information for them make an informed decision. 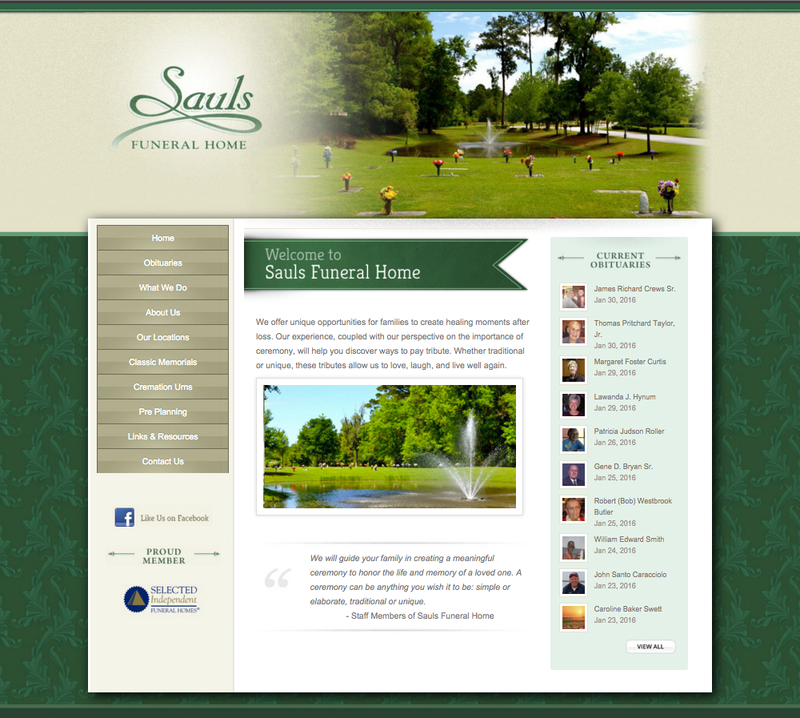 The following features are standard on a funeral website by Directors Advantage. 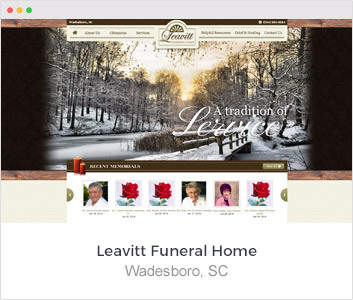 Beautiful design across all devices. 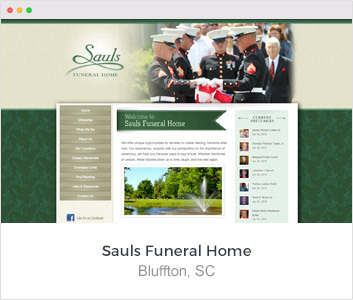 Email alerts each time you add an obituary. 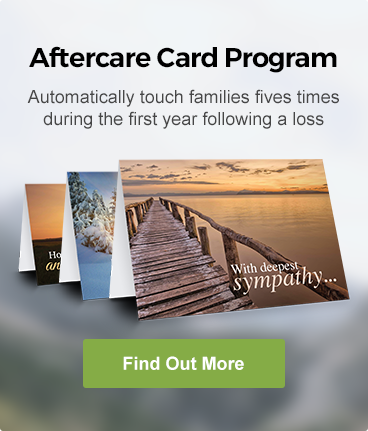 Secure forms for families to start planning ahead. 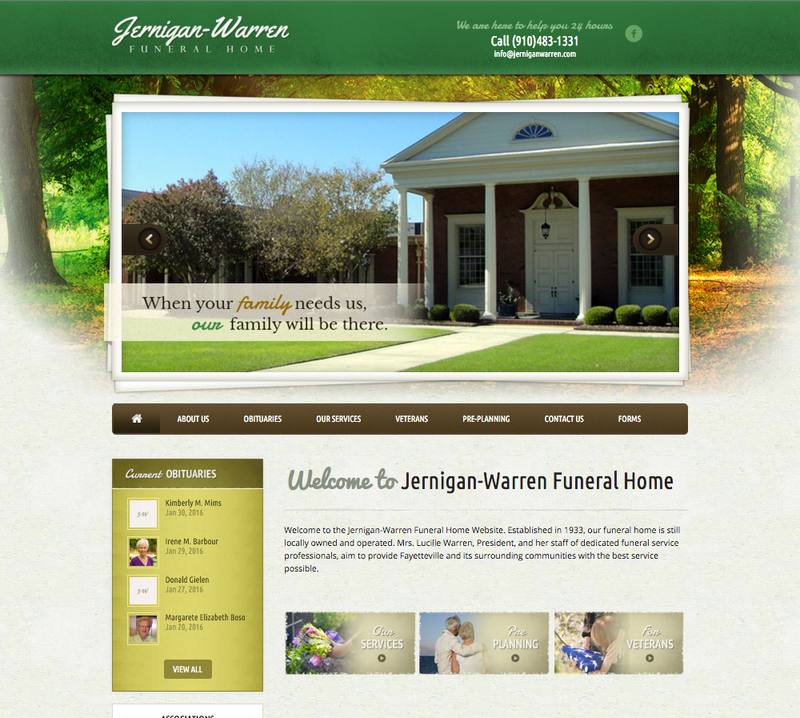 Earn commissions on flower sales from your website. 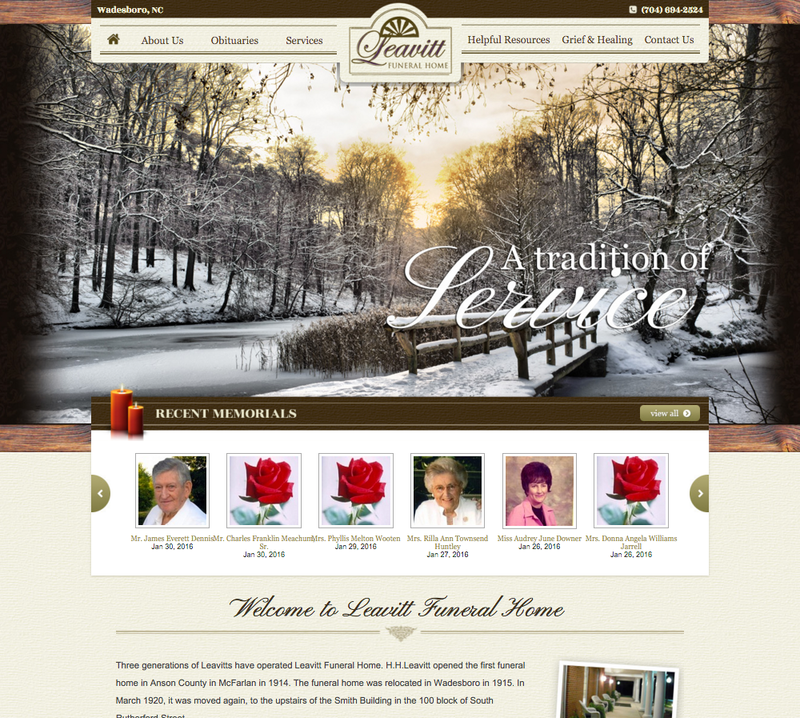 Use only your local florist. 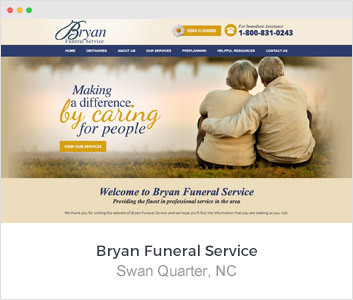 Visitors can enter their mobile number and get directions to services on their phone. 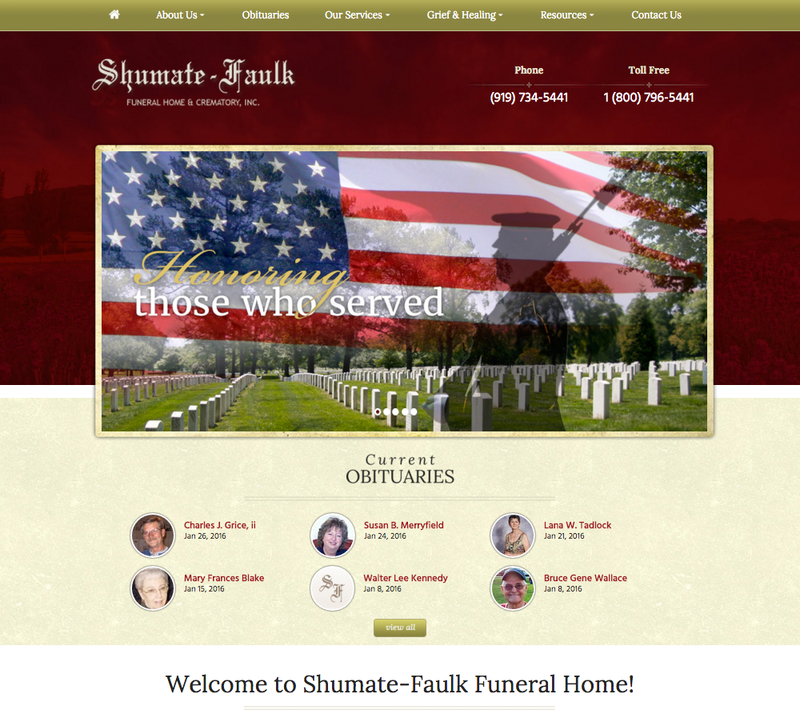 Each memorial us buil to be shared by family and friends. 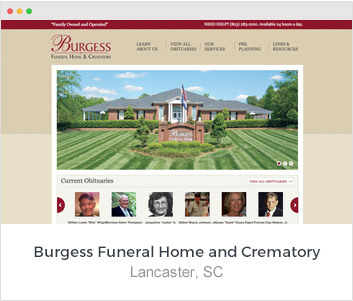 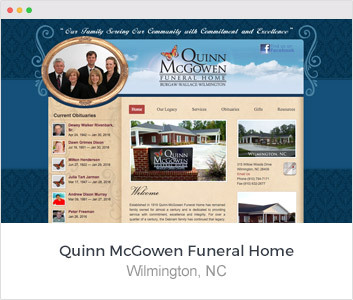 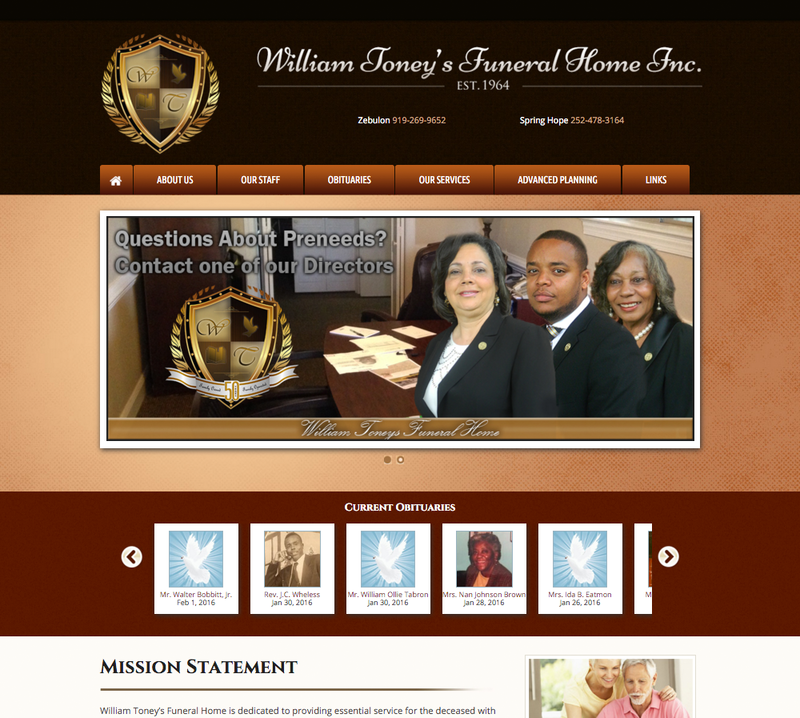 Show your caskets, urns and vaults online so families can see what you offer. 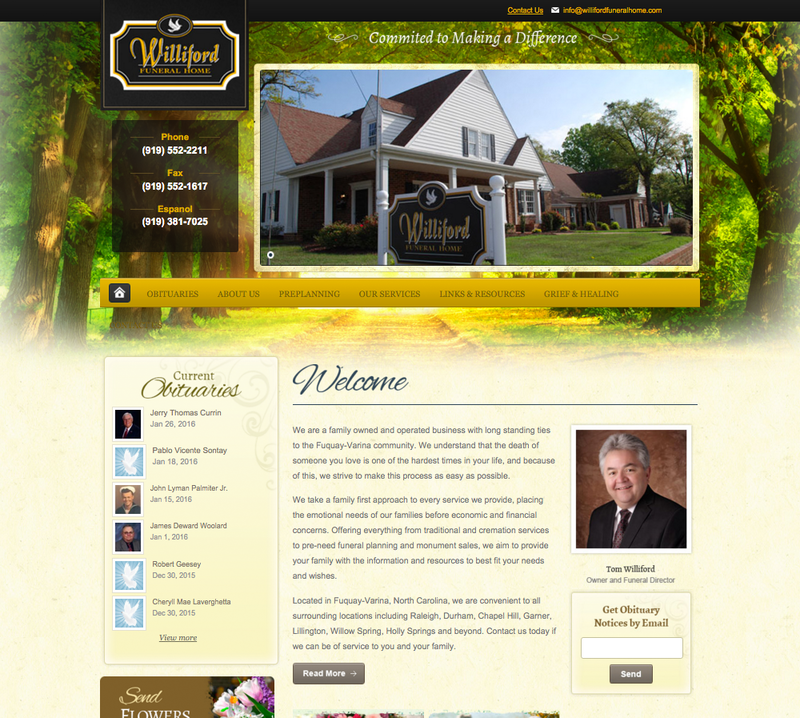 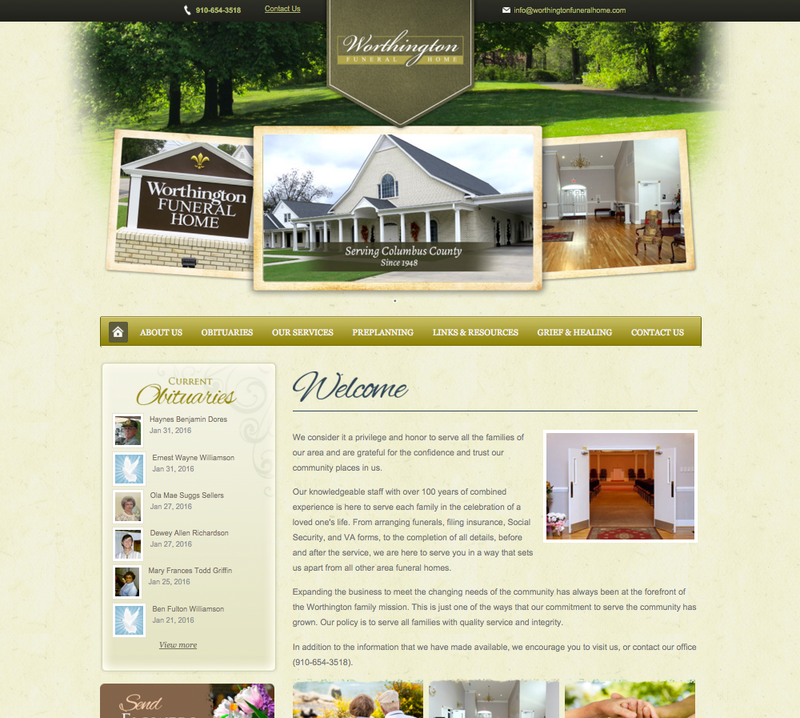 Make changes to your website on the fly. 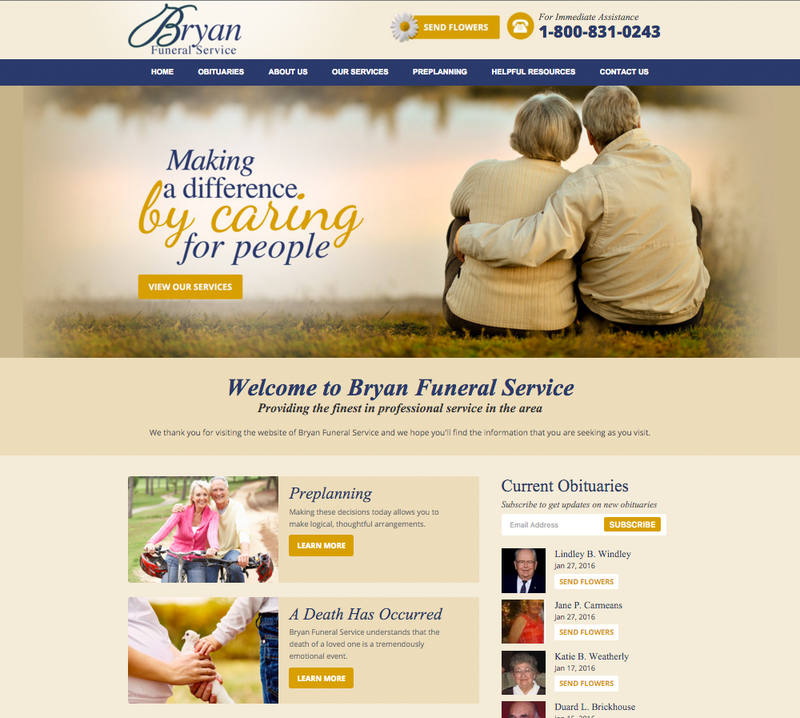 Make your common forms such as cremation authorization downloadable. 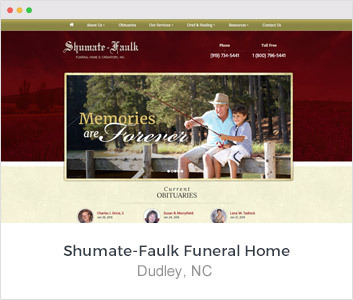 Create videos directly from the obituary manager in a few easy clicks. 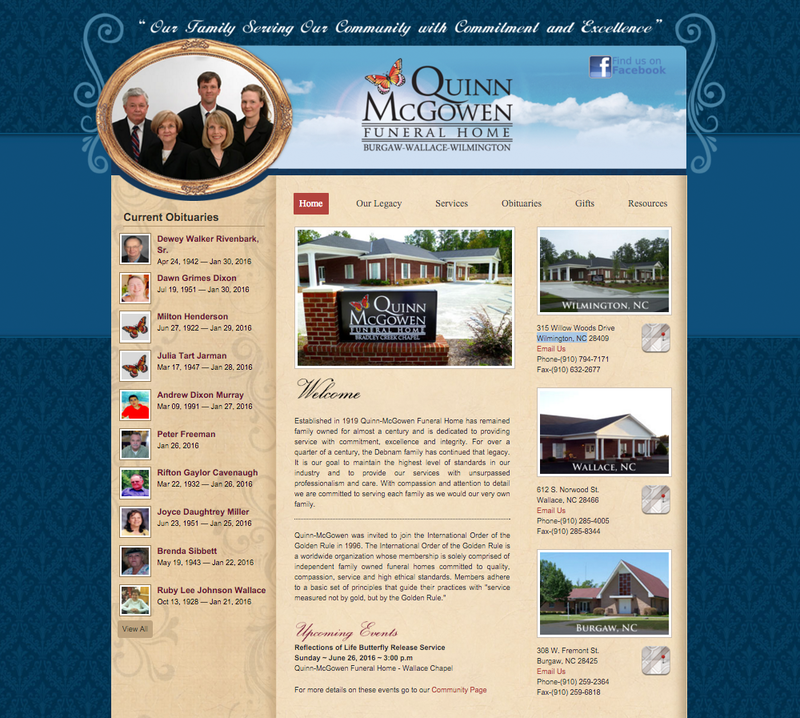 Optimized for search engines to find and rank your website.